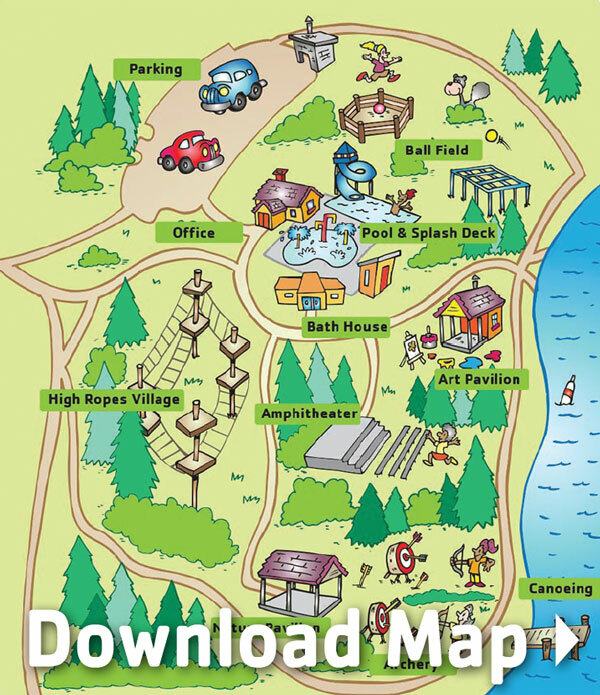 YMCA Camp Manitou is packed full of exciting, outdoor activities for day campers and aquatic center visitors. In 2016 Camp Manitou moved to a new, private location in Monticello, MN. It’s still within Bertram Chain of Lakes Regional Park, with access to Lake Bertram and Long Lake. 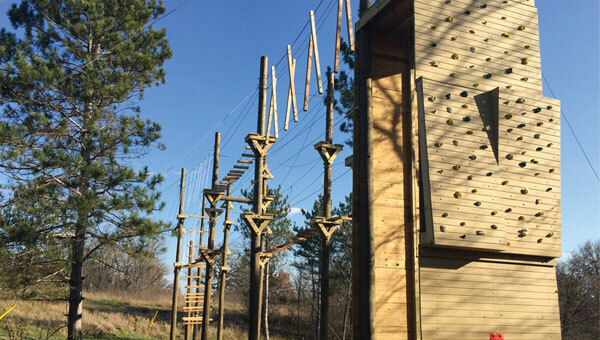 If you’re planning a birthday party, teambuilding activity, conference or retreat—Camp Manitou is a fantastic place to host your event. Contact Brent Erkkila at 763-592-5515 for details. 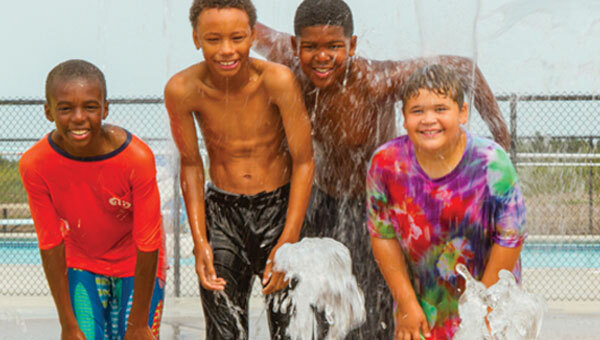 Camp Manitou is open June through August.